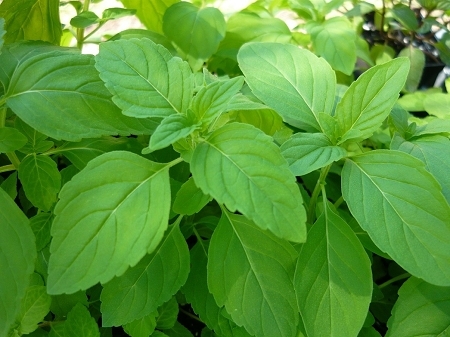 Amsterdam Lemon Mint (mentha 'amsterdam lemon') Delightful and unusual mint variety. Sweet aromatic leaves have a pleasing fruity lemon scent. Hard to find variety. For culinary and tea use. Sun to part shade, grows to 2' tall. (shipped dormant in winter) Perennial zones 7-9. Live plant in 3 inch container.